Please select a size. 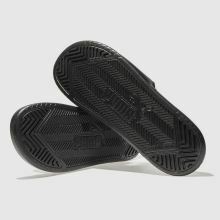 EU 35 ½ - In StockEU 39 - In StockEU 40 ½ - In Stock Please select a size. 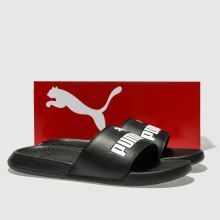 The PUMA Popcat slider is the sleekest new edition to your pool slide collection. 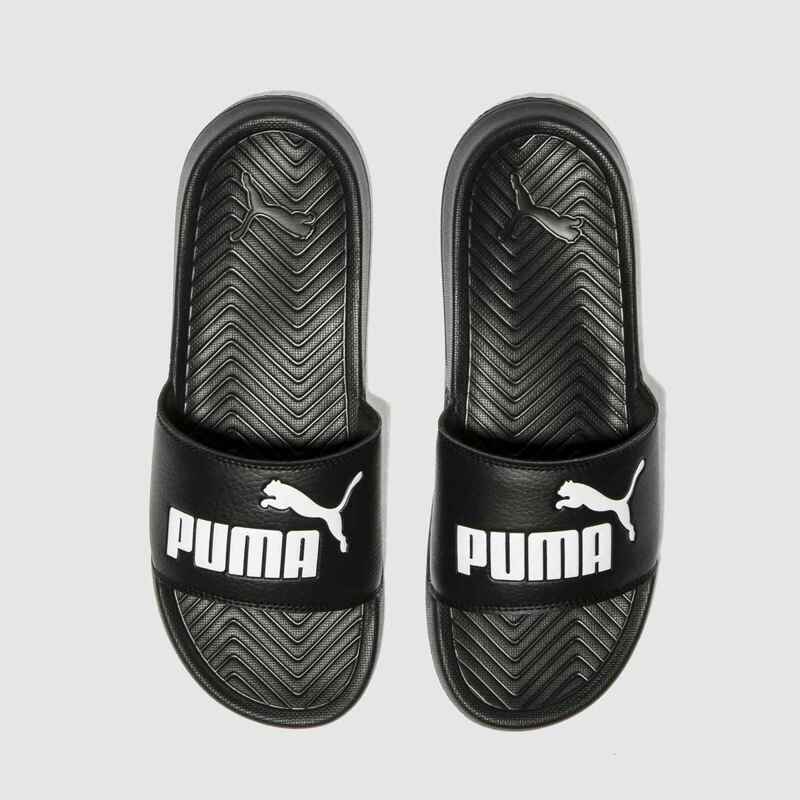 Boasting a man-made black and white construction with a comfortable footbed, this slide offers the perfect casual look. Branding across the strap completes.